Many CFOs are successfully leveraging Cloud technology in their Enterprise Performance Management (EPM) processes to transform their finance organizations and generate value for the business. 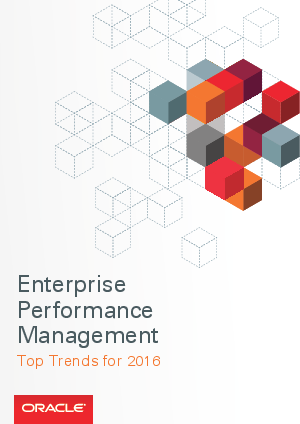 Oracle surveyed hundreds of decision makers to learn more about their plans for and experiences of EPM in the Cloud in 2016. Download this study to find out more.